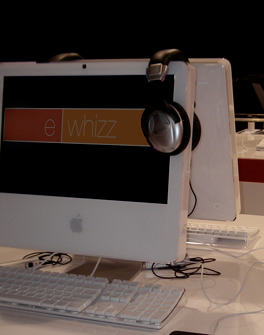 eWhizz™ is a registered business in Victoria, Australia. 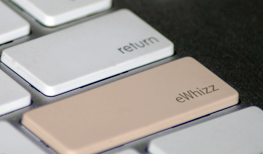 With over twelve years professional experience, Charlie Nancarrow who heads up eWhizz™, would love to discuss your technical requirements. We have experience across many different environments, including large studios and corporate sites. Integration of Macs in a Windows world is a speciality. Download a vCard to add to your Address Book here. 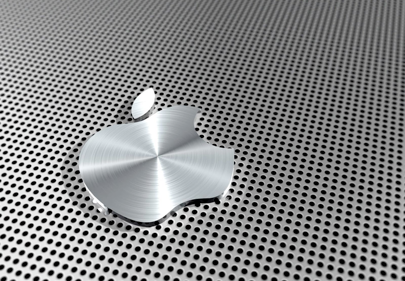 ‣For all your technical needs in the Apple world and beyond.